Xian is world famous as the birthplace of the Terracotta Warriors. 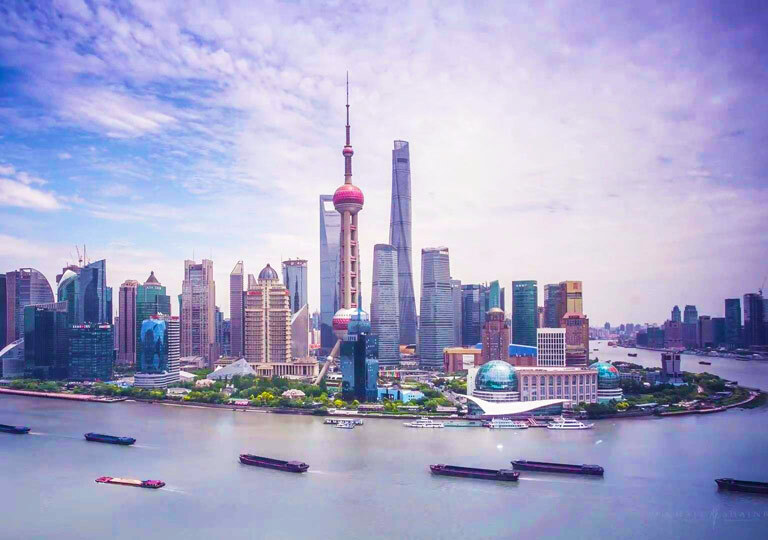 Also as one of the Four Great Ancient Capital Cities in China, this outstanding destination appeals world visitors to admire its brilliant culture and interesting history. 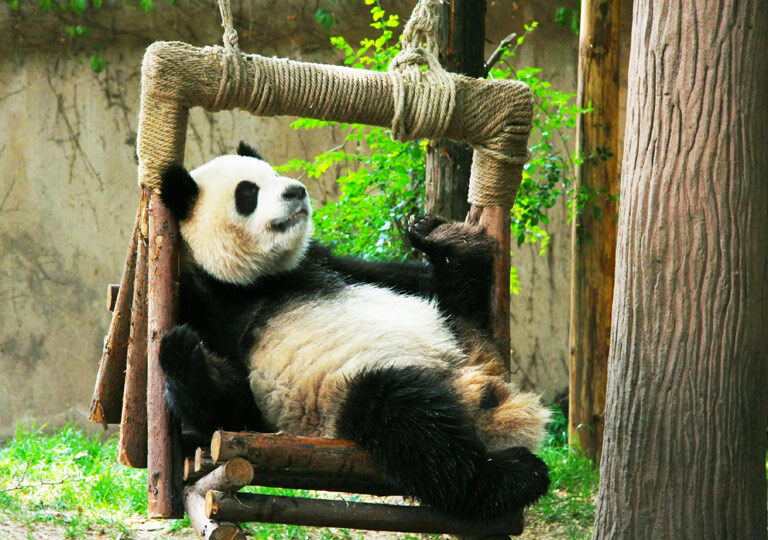 The Leisure City, Chengdu, is also well known with its special giant pandas and slow rhythm of life. Enjoying prestigious resources and location, Chengdu is among the world top places to enjoy a relax holiday, moreover, savoring diverse kinds of food. Xian and Chengdu is about 600km between, and they are well connected by daily flights, normal trains, etc. Apart frm that, the new Xian Chengdu high speed train cuts the traveling time between Xian and Chengdu into only about 3 hours. Highlights in both cities are closer to each other. Let’s get onboard on the concerned high speed rail to travel with speed and best price! Note: the Xian Chengdu High Speed Rail has been officially taken into operation. You could check the detailed Xian Chengdu high speed train schedules or contact our travel expert for helping plan a route for your holiday! To let you better know about what highlights in Xian and Chengdu, transportation in both destinations, we select the following guide information for your reference. 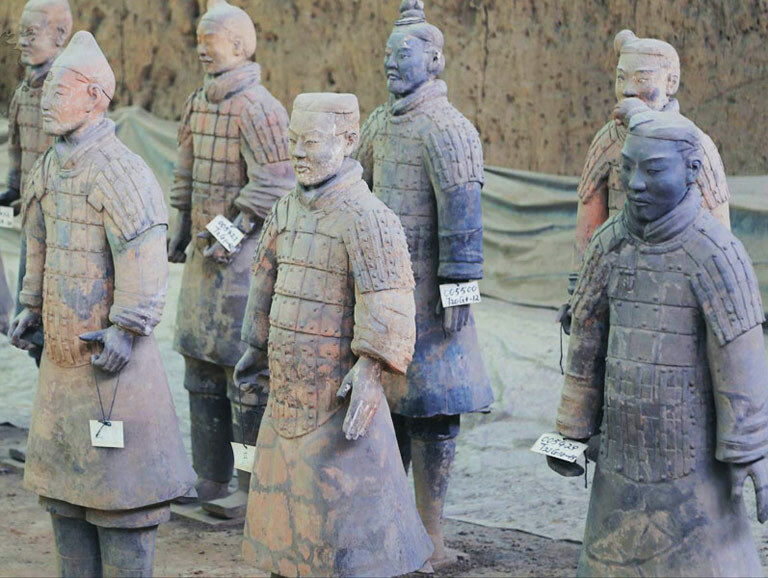 Here are two recommended Xian Chengdu tour packages including the must-seeing Terracotta Warriors, cute giant pandas, and many awesome places to visit and activities to enjoy. Choose your favorite tour line to spend your wonderful holiday now! This 5 days classic Xian Chengdu tour shines for the visit to the eternal one of the “Eight Wonders of the World” - Terracotta Warriors and the globally favorite giant pandas. All top highlights are perfectly arranged for your entertainment. Moreover, the new Xian Chengdu high speed train would make you a leading speed fashionable person. A great chance to have a close-up to the adorable giant pandas and the impressive Terracotta Warriors. Also the wonderful visit to the UNESCO World Heritage Sites of Leshan Giant Buddha and Mount Emei. Take this 6 days tour to spend a memorable holiday with the terrific experience of the brand-new Xian Chengdu High Speed Train. 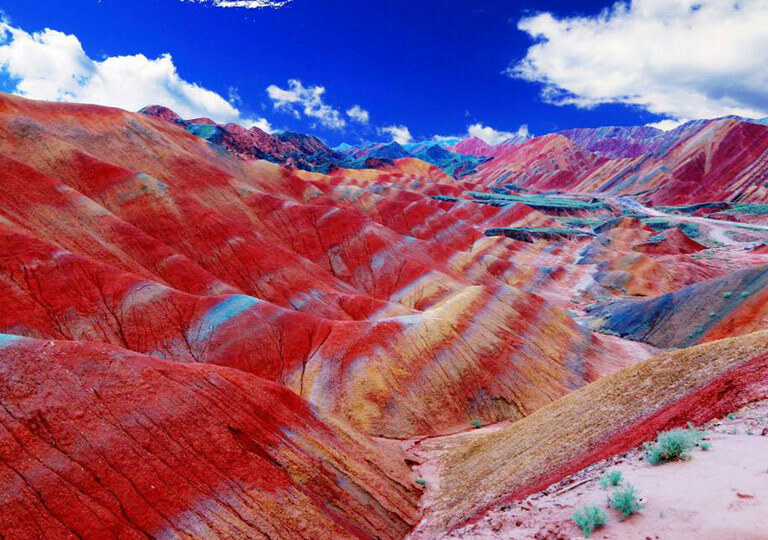 Many popular China destinations with a series of amazing highlighted sceneries, culture, history, art wealth, etc. 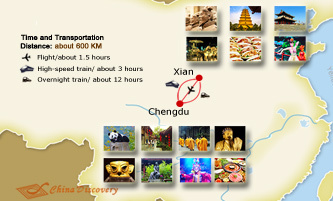 are well linked with Xian and Chengdu by convenient transfer of flights, high speed trains, and express highways. If you have a longer vacation, you could do as other tourists to plan a China tour with Xian and Chengdu to enrich your experience with more splendors! Curious about what China has to offer? 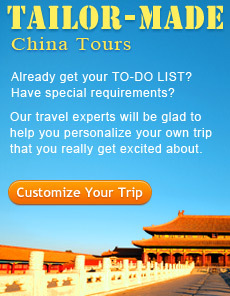 Take this treasure tour to discover China’s living treasures! You will not only immerse yourself into the historical, cultural and natural charm of China, but also get a once in a life chance to get close to the incredibly cute treasure - giant pandas! Catch all the best of China in one go! Take 10 Days to close contact the chubby lovely pandas – the national treasure of China. 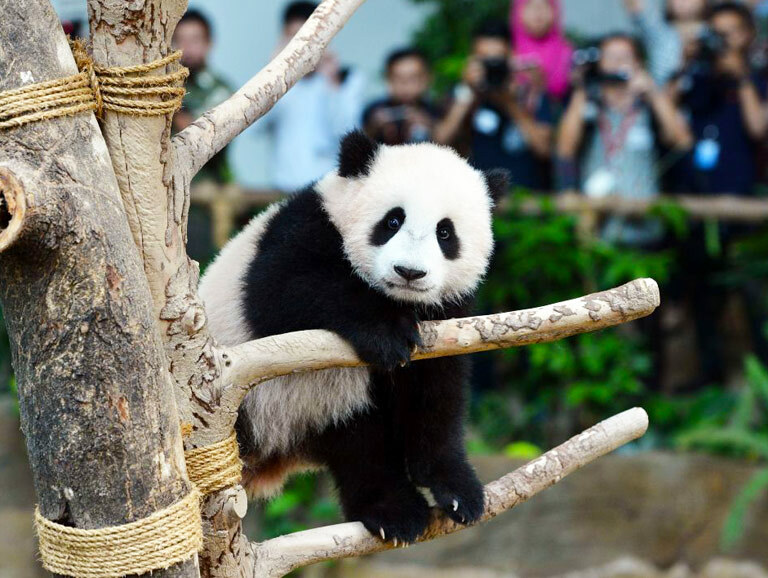 Chengdu, hometown of panda, is charming in local life style – leisure & cozy. 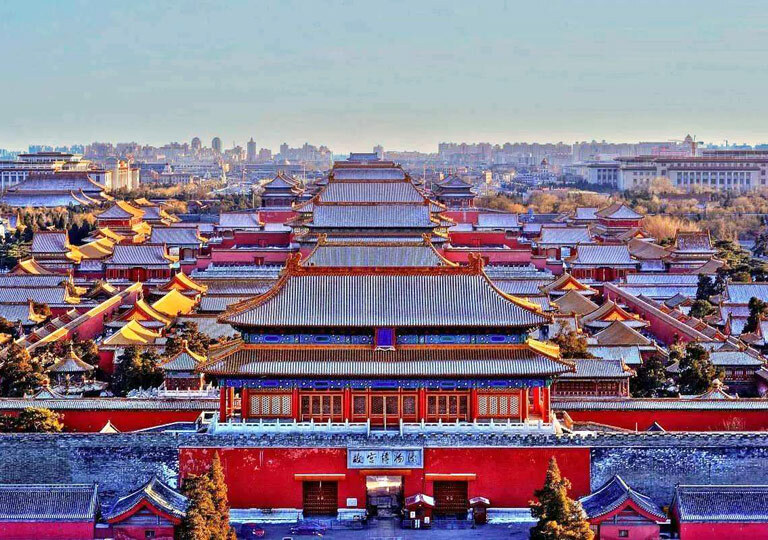 Besides, Beijing, Xian & Shanghai give best chance to stroll among numerous historical sites to explore the old history and fantastic culture, witness the vital prosperity of modern China. 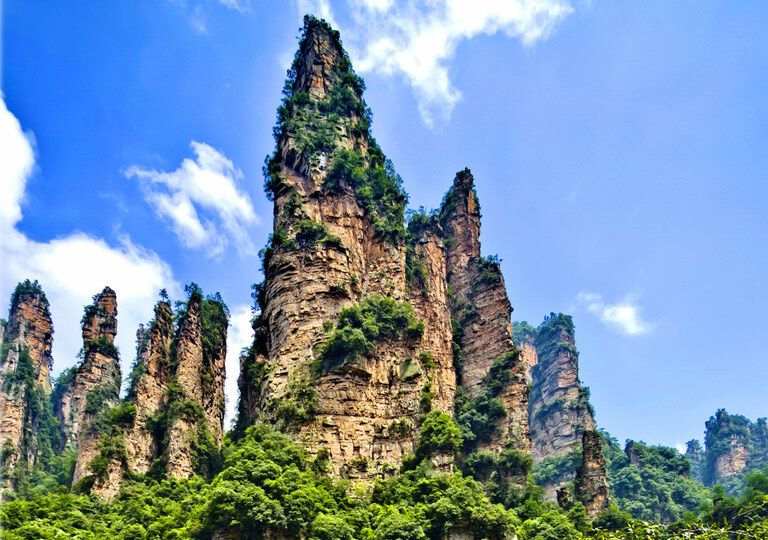 In this terrific 10-day tour, you’ll be face-to-face with not only the adorable giant pandas in Chengdu, but also the grand representative architectures, magnificent historical relics, real lifestyle and customs of local folks…feel relaxed and ease yourselves completely into the great rhythm of every day journey in Shanghai, Chengdu, Xian and Beijing. How do you think of “China Treasure”? 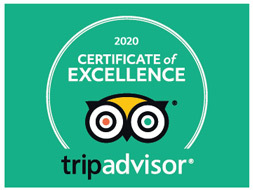 I do think it not only means historical and cultural heritage, but also the stunning landscape created by the magical nature, as well as the living and rare animals - Giant Pandas. It covers all essences in this 15-day best treasure trip to light your China vacation. Besides Panda there are more to explore in Chengdu. Leshan Giant Buddha and Mount Emei, for instance, are known for their majestic and breathtaking landscapes. 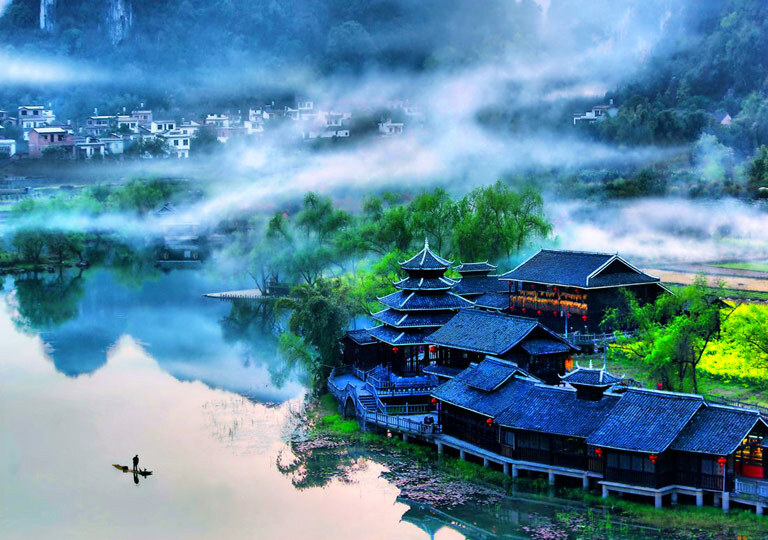 Having a taste of casual life and spicy food in Chengdu and making a trip from Xian to walk along the ancient Silk Road will be fantastic to enrich your China Tour. Among all great wonders in China, the Great Wall, Terracotta Warriors and Horses, Giant Pandas should be the top ones in your China traveling list. In the memorable 7 days, you’ll visit two ancient capitals - Beijing and Xian to explore the past brilliant history and culture of China, and hometown of pandas as well as the city of leisure - Chengdu for your full relaxation.